Great Venture Tours is Sedona's original and premiere provider of small group tours to the finest Northern Arizona Destinations. Sedona Tours, Grand Canyon Tours, Colorado River Rafting and Native American Tours are our specialty departing from the Sedona and Flagstaff areas. Family owned and operated since 1991, we consider it a privilege to be a part of your vacation. We also offer Grand Canyon tours from Flagstaff with pickups directly at your hotel. Since 1991, Great Venture Tours has provided the finest and widest variety of tour options to the Grand Canyon in Northern Arizona. On all of our Sedona or Flagstaff Grand Canyon tours, you'll enjoy plenty of time at the rim of the Grand Canyon, as you explore Nature's Masterpiece with the most experienced and entertaining guide staff around. Get the best of all worlds with this Grand Canyon Railroad / Guided Grand Canyon tour combination. Why drive yourself to Williams and take a round trip train ride to the Grand Canyon then drive back to your hotel when you can be picked up in Sedona or Flagstaff, get chauffeured to the train depot, enjoy a one-way train ride on the Grand Canyon Railroad... Then, instead of seeing the same scenery on a two-hour return trip by rail, get introduced to places in Grand Canyon National Park that most people miss. You will tour the east rim of Grand Canyon National Park, see many scenic overlooks, the Desert View Watchtower, The historic Cameron trading Post on the Navajo Reservation on your way back to your hotel... door-to-door service. Long before there were Grand Canyon helicopter tours, air tours, white water rafting tours or even mule tours, there was the Grand Canyon's train. 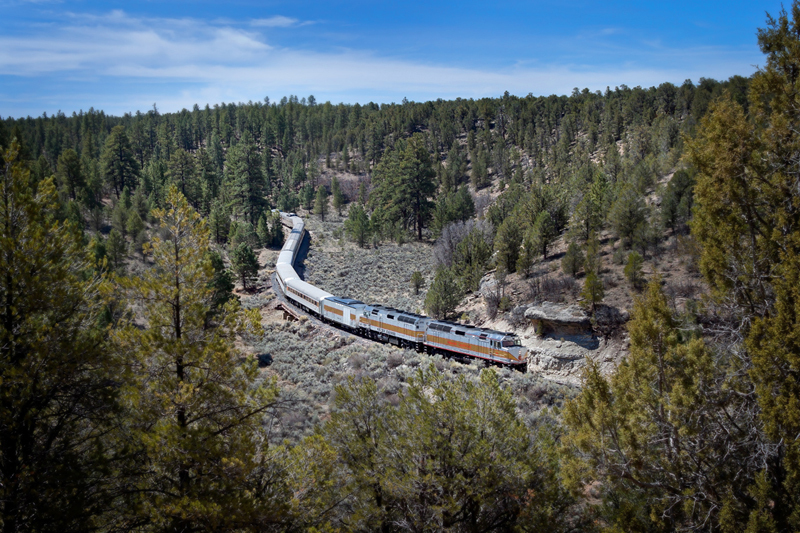 Journey back in time on the historic Grand Canyon Railroad. Click here for information on this great tour from Sedona or Flagstaff, Grand Canyon Railroad Tour. Become enthralled with the wonders of Sedona, her spectacular Red Rocks, sites and formations on our local Sedona Tours. The Scenic Sedona Tour showcases the best that Sedona has to offer. Our Sedona tour will get you up close and personal with this remarkable place. See our option for pickups from Flagstaff. Arizona has over 22 Native American tribes that occupy over a quarter of the land in the state. So don't just have a scenic adventure enjoy a cultural one as well. As in all of our tours, they depart from Sedona and Flagstaff. As Sedona's oldest and largest provider of destination tours, Great Venture Tours is in a unique position to provide you and your group all of the assistance you'll need in making your next visit to Sedona a memorable one. From arranging a custom version of one of our Sedona tours, Grand Canyon Tours, Colorado River Rafting Tours, lodging and transportation to putting together a unique, customized itinerary, we'll help you every step of the way to make sure your stay in Sedona goes off without a hitch. Looking to save some money and/or make your planning easier. Take a look at our Specials Page which lists seasonal discounts we have available as well as combination tours which allow you to save more. Would you like to combine one of our Sedona Tours, Grand Canyon Tours, Colorado River Rafting Tours or Native American Tours with a stay at one of our favorite lodging establishments in Sedona? Then go to our Hotel Packages page. You'll find discounted rates on these hotels as well as receive discounts on our tours. What could be better than that? 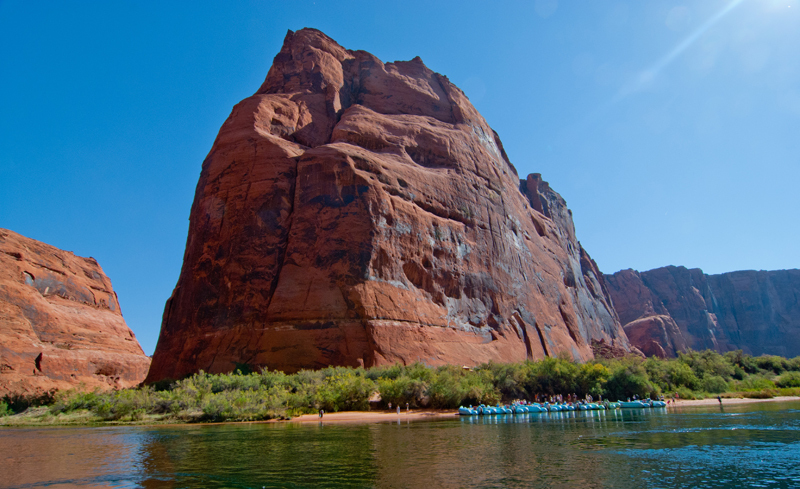 Find out why the original Sedona, Grand Canyon Tours and Colorado River Rafting Tour Company remains the best. At Great Ventures, we truly believe it's a privilege to be a part of your vacation. Grand Canyon tours, Sedona Tours, Colorado River Rafting adventures, and Native American tours are our specialty.